You are here: Home / Aquaculture / Is Tilapia Healthy for You? There are many different seafood choices that can effortlessly add up to two servings each week. The top five most popular seafood options in the U.S. are shrimp, salmon, canned tuna, tilapia, and pollock. Eating a variety of fish allows your palette to enjoy a variety of different tastes, but also ensures that you derive a variety of health benefits, as well. Your seafood choices can include both oily fish and leaner fish, such as tilapia. While leaner fish contain fewer omega-3s than oily fish, tilapia and catfish (for example) still provide a healthy dose of this heart-healthy omega-3s. In fact, a 3-ounce serving of these fish provides more than 115 mg of EPA+DHA, more than other protein sources like beef, poultry or pork. 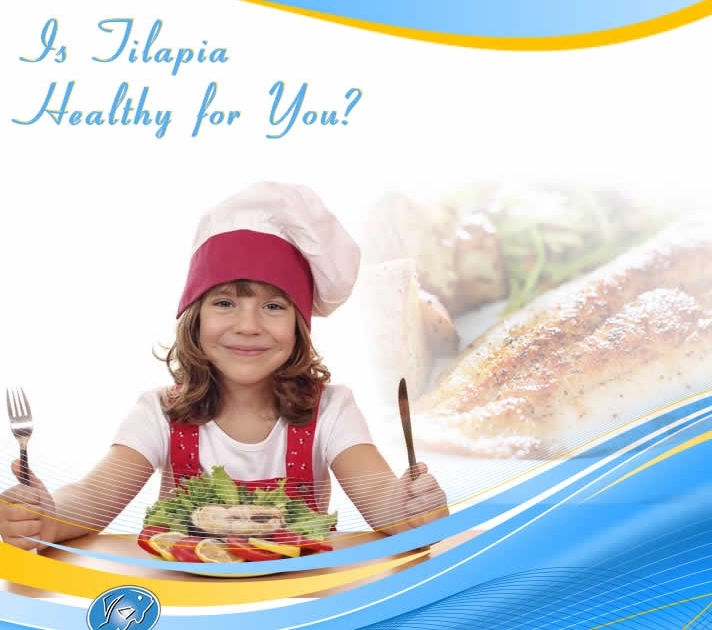 Tilapia is also low in total and saturated fats and high in protein, an exceptional nutrition combination.